The CBI approaches a crime scene. This is a scene from "Carnelian, Inc."
In "Carnelian, Inc.," the director of a company plunges to his death. Right at Patrick's feet. 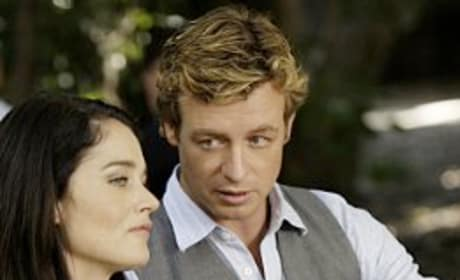 Robin Tunney and Simon Baker star in The Mentalist. They enjoy numerous scenes together. 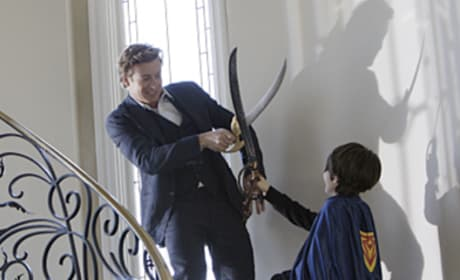 Patrick challenges a young boy to a sword fight in this scene from The Mentalist. The boy's mother was found murdered at a country club in the episode "Scarlett Fever." Grace Van Pelt is new to the team. 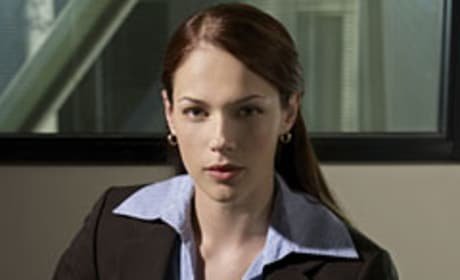 This character on The Mentalist is learning as she goes, though her computer expertise makes her an asset on The Mentalist. 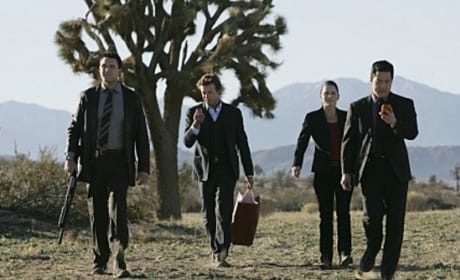 The Mentalist detectives work to catch a killer who might be a mentalist, as well, in Crimson Casanova. Here's a still shot from the episode. Patrick is a bit of a wild car. But Robin Tunney's Teresa keeps him in line. 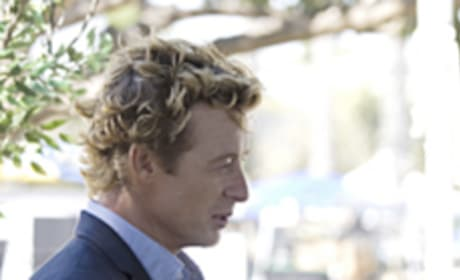 This photo of Patrick Jane is taken from the episode titled "Paint It Red." The character is played by Simon Baker, of course. 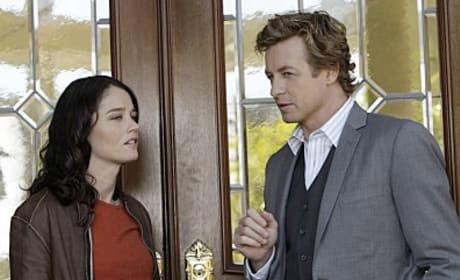 Patrick and Grace are two key characters on The Mentalist. They're portrayed by Simon Baker and Amanda Righetti, respectively. Patrick Jane will do whatever it takes to get to the bottom of a case. In this instance, that means interviewing all suspects on their turf. When Patrick Jane is on the case, you can look forward to a few unusual methods. This detective sees things differently than others. 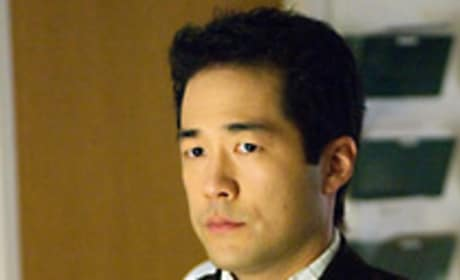 Kimball Cho is all business. This investigator works alongside Patrick Jane on The Mentalist.